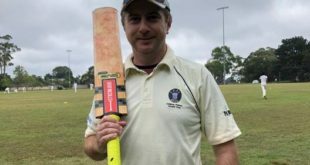 Collaroy Plateau 2nds have suffered their second defeat of the season after some hefty Mona Vale Shark hitting saw them reach the 2nds score at Lake Park on Saturday. 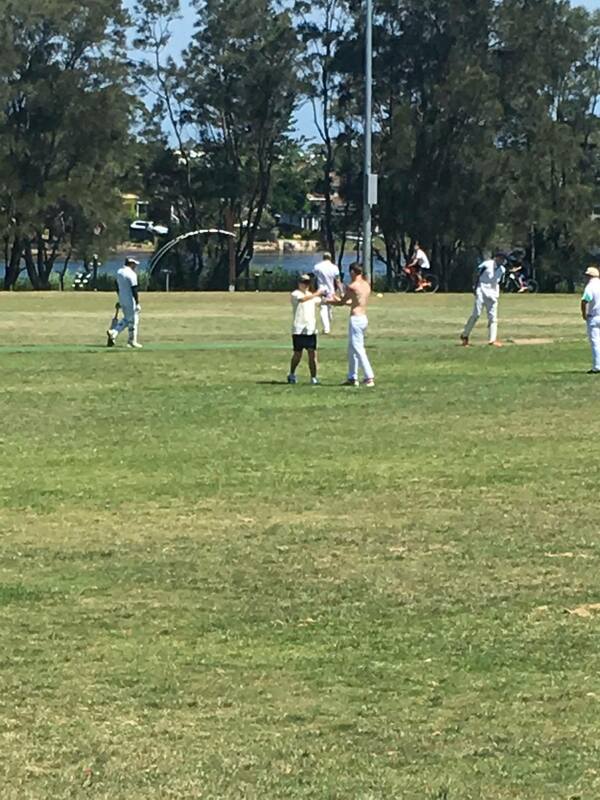 Captain Elliott in his 4th attempt in as many weeks finally won the toss and celebrated with fist pumps as he chose to bat in what could only be described as lush batting conditions. 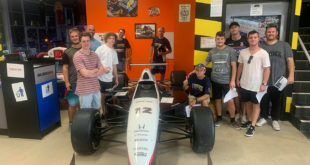 The decision was well warranted as Toby Horstead took 21 runs off the second over of the match which saw a first wicket stand of 44 lay the foundation for a big innings, featuring a contribution of 3 from fellow opener Elliott’s bat. Once again Dunn batted with composure posting a score of 27 and had front row seats from the other end as middle order hitter Kavin Moorthi went berserk smashing 13 boundaries including 5 sixes in an innings of 68. Kavin also came in facing a hattrick ball and was smart enough to lean forward and block the delivery. Bonner in the pavilion was spotted taking notes after falling to a hattrick ball the week before. 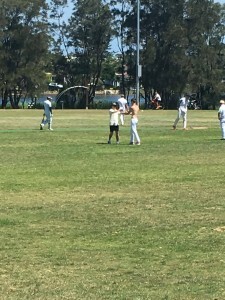 Bonner also decided it was about time he scored some runs for the team and blasted a quick fired 29 to boost the team’s innings to 9-208 off their 35 overs. 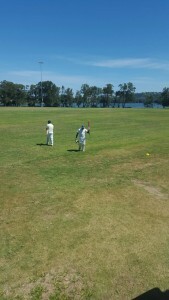 With runs on the board, the bowlers were primed to attack the stumps and put pressure on the Mona Vale team. However, they were up to the challenge, chasing down the total in just under 30 overs. Some big hitters really got themselves in and gave Captain Elliott nightmares as they smashed boundaries left, right and centre making full use of the short boundaries and fast outfield. Honourable mentions to Harrison Dunn taking 2 for 23 off his 7 overs, Sam Steindl 2 for 25 off 5 and Ryan Dunn 2 for 37 off 6 overs. Some catches and at times sloppy fielding once again played a big factor in the result of the game. 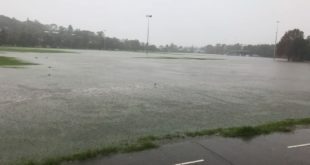 It will certainly be something under review for 2nds over their Christmas break. 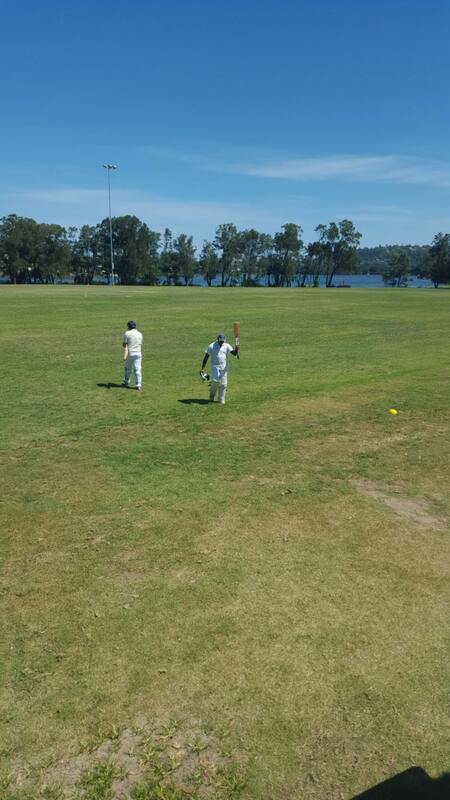 Cricket resumes for 2nds on the 9th of January against Wakehurst at Passmore 1. 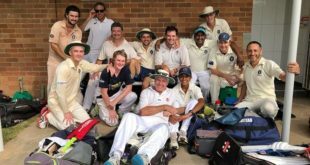 Sincerely from Collaroy Seconds we wish you a Merry Christmas and look forward to playing cricket for and with the club in the new year.